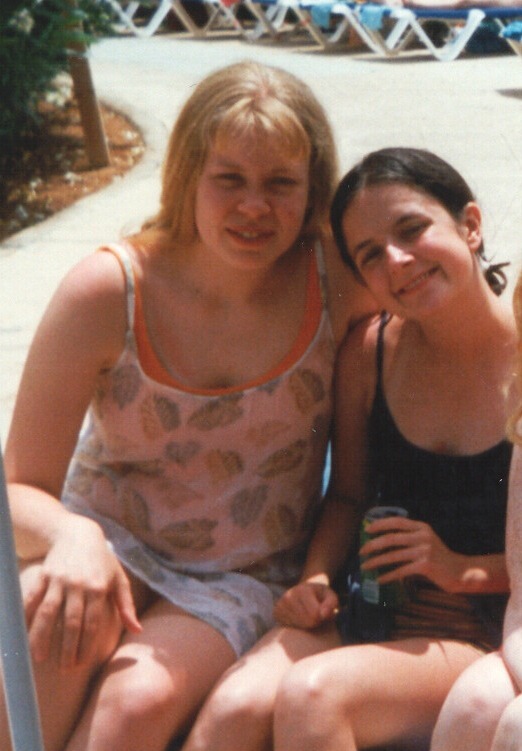 It was the summer of 1997 and 6 best friends were eagerly at the starting line of their future. After the obligatory girly holiday to somewhere sunny we dutifully arrived at school premises on results day that August to receive our A-Level results. Things were different for us back then because uni fees were paid for by the Government, plus some of us also qualified for grants. Why wouldn’t we accept a ‘free’ three year adventure? Besides, our school told us we had to! Perhaps a tad naively, off we skipped to university on the understanding it would automatically provide an awesome career path and the perfect life. Turns out, it wasn’t actually that straightforward. Ab: Completed her law degree and found a position in an awesome law firm. After realising ‘the law’ wasn’t for her she retrained and is now climbing the ladder in the Scenes of Crime department of a police force. 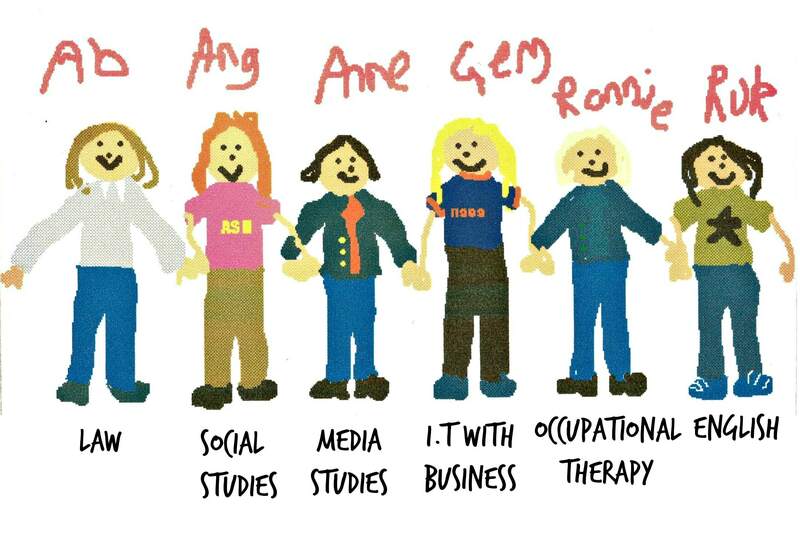 Ang: Sociology student is now a careers advisor and enjoys all school holidays off even though she’s not a teacher – pretty excellent stuff! Ronnie: Dropped out of Occupational Therapy pretty early on because she realised it wasn’t for her and was brave enough to act on that knowledge. In the end psychology won out and she’s now hugely important project managing for a massive international company. Ruk: Went for full on English and then went back for more and did a Masters degree. After stints in retail and volunteering for organisations such as Citizens Advice she became editor at a charitable website for ethnic minorities. As you can see it wasn’t all plain sailing. Did you spot the repetition of ‘retrain’? All of us have hit crossroads at almost every stage of our life journey so far (and we haven’t even mentioned our social lives, families or relationships yet!). A few years down the line I realised I was still really interested in helping other people find their way through this maze. Not knowing if my website idea was good or not I pm’d Anne one day over Christmas 2015 to find out what she thought. Her reply was ‘is this a solo project or do you want some help?” I jumped at the chance and here we are!!! Nearly twenty years have passed since that August results day. Would we have had less stress and more confidence in our decision making if we’d had access to something like ‘Girl Did Good’? We’re sure of it. We really hope the content you find on Girl Did Good will help you when it comes to deciding which way to go in your careers or just life in general. Or if not, you might find a funny story or two from other women who have literally been there and got the t-shirt. Now you know more about us, if you take the time to write a nice review, share one of our posts or buy some of our merchandise – even better. That way we can help even more girls do good at the same time as doing something we love!! How awesome is that?! ?